There are those who attend Halloween parties, and there are those who lovingly host their own spooky affairs. 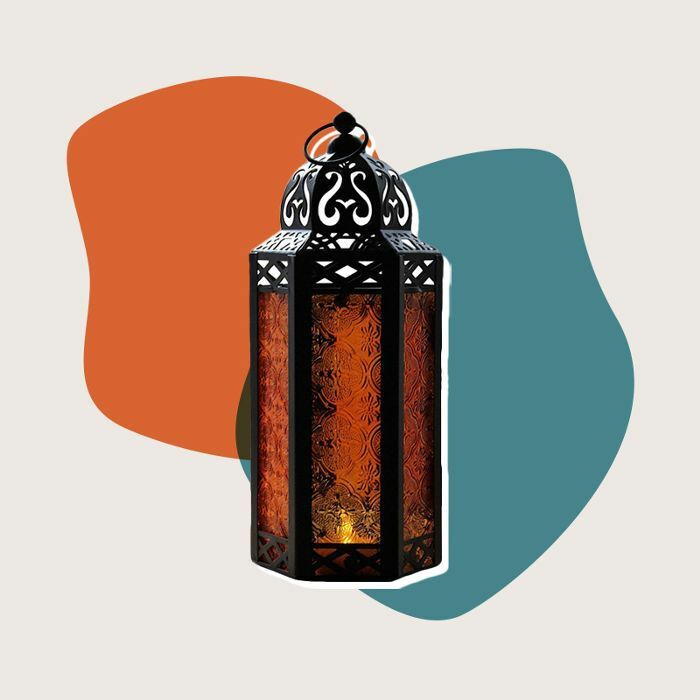 If you're planning on throwing your own festive event this year (or if you simply like to embrace the holidays with a bit of seasonal home décor), there are plenty of ways to deck out your place for a holiday to remember. 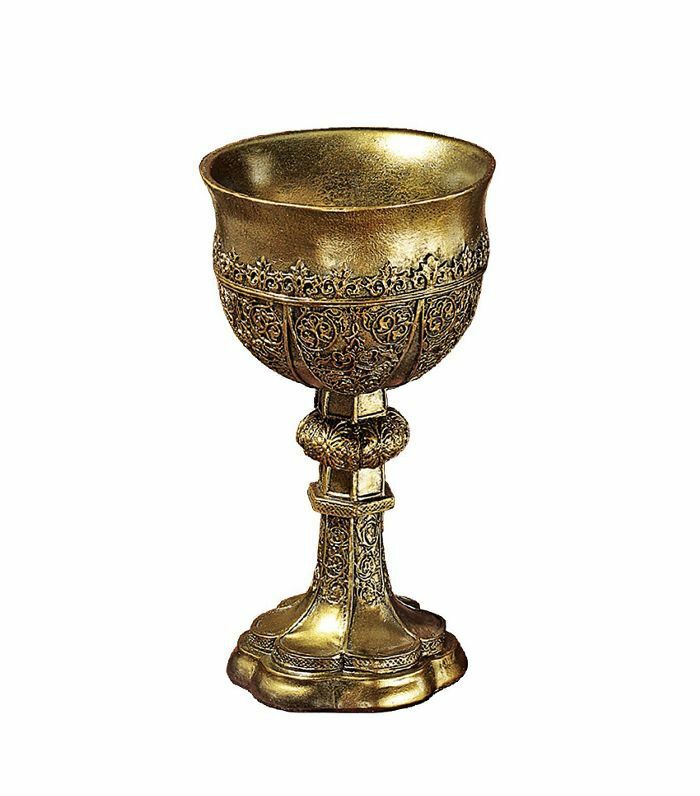 In fact, if you know where to look, you can find some seriously stylish decorations for a reasonable price. You may already be privy to the affordable home décor hiding on Amazon, but during the holiday season, the retail giant can also be your destination for snagging seasonal décor at a low price. That way, you'll have plenty left over in your budget to splurge on festive food, drinks, and, of course, some creative costumes. Plus, if you play your cards right, you just might find Halloween decorations chic enough to display year-round. In case you're not already convinced, scroll through these 16 Amazon Halloween decorations for the stylish and affordable décor you've been searching for. 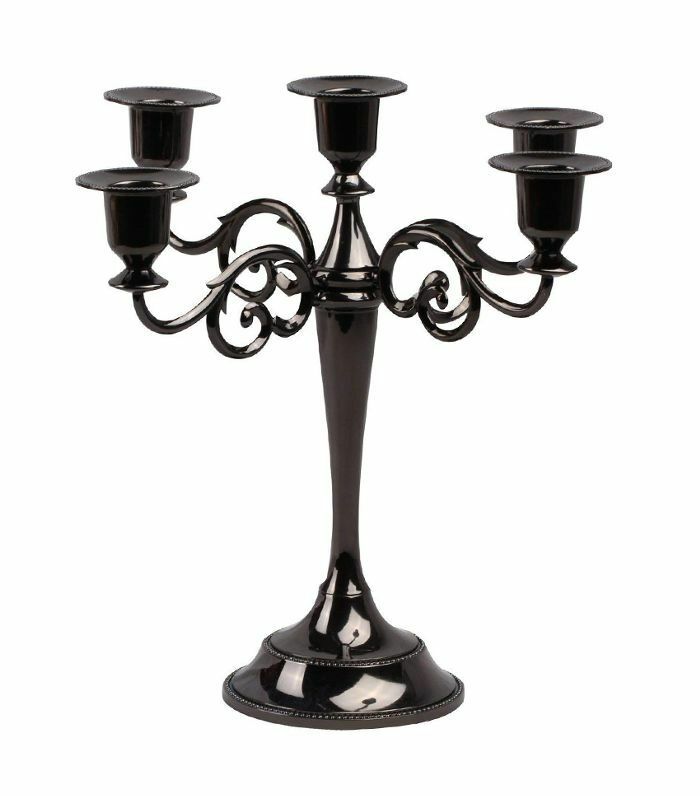 Nothing sets the tone for Halloween festivities quite like a dramatic candelabra. Let a few tall candles drip down it for a spooky effect. 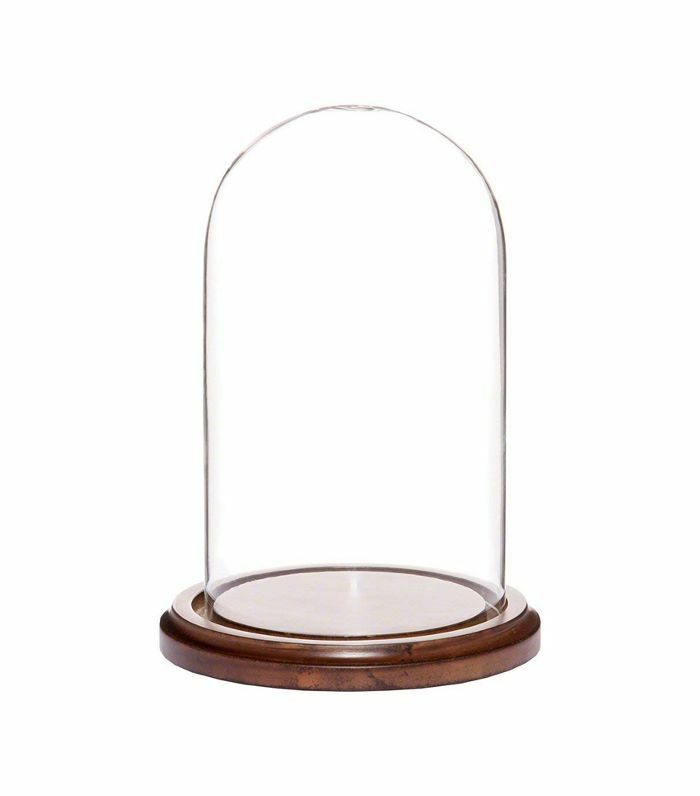 This glass display dome is perfect for holding a wilted rose, fake body parts, or any other creepy items you can think of. 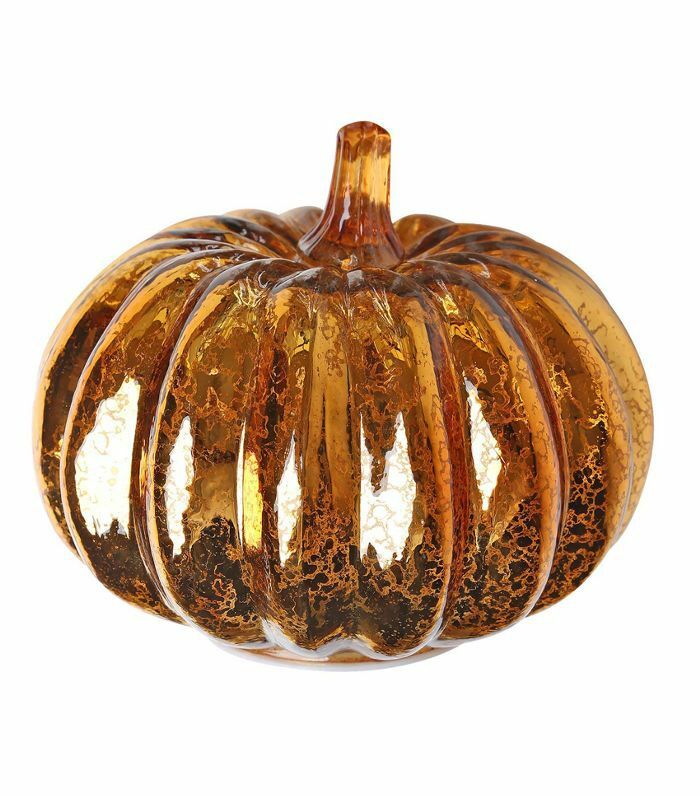 Trade in a traditional jack-o'-lantern for this chic and festive glass pumpkin. It even comes with an automatic timer so you can set it aglow on command. 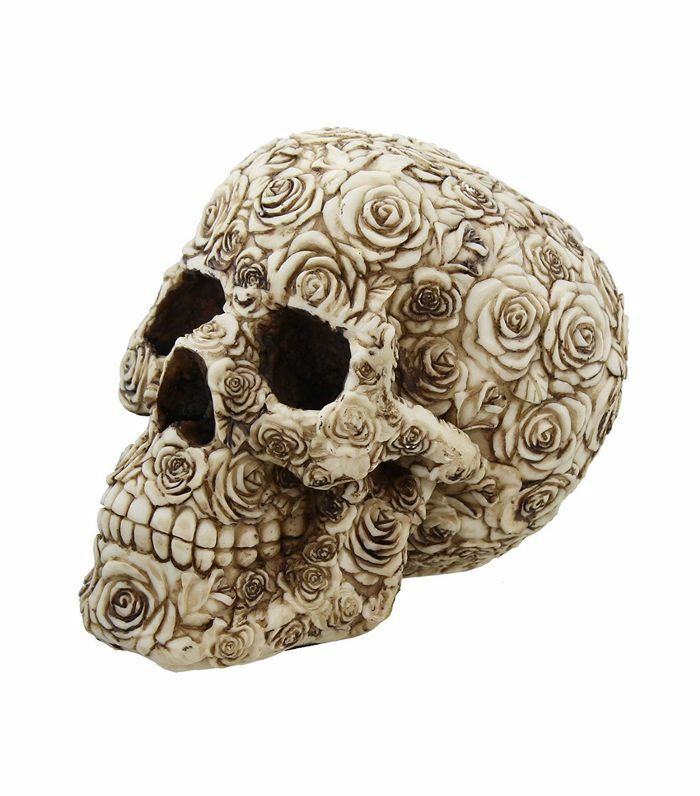 As far as decorative skulls go, this might be the most stylish one we've ever seen. 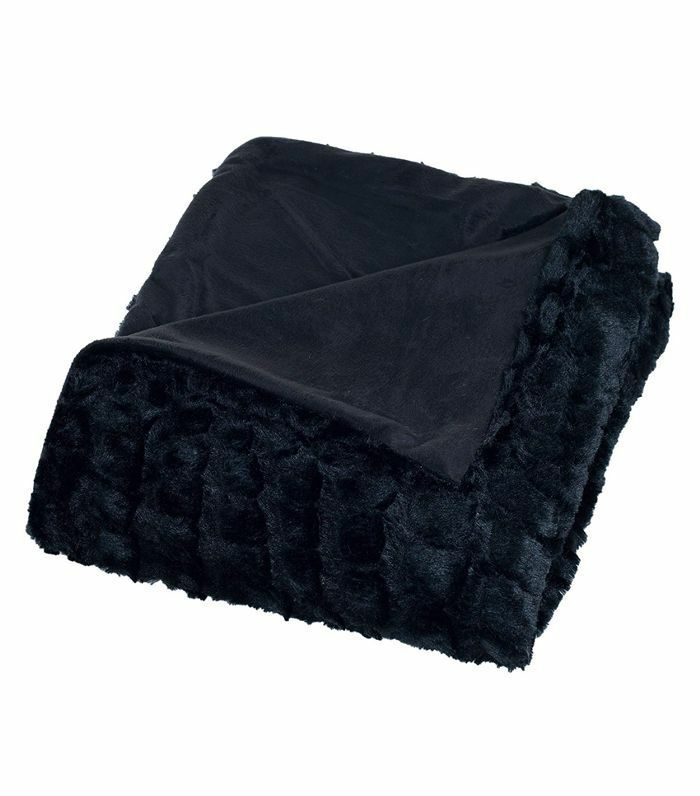 Throw this black faux-fur blanket across a couch or accent chair to make any space in your home feel a bit more festive. 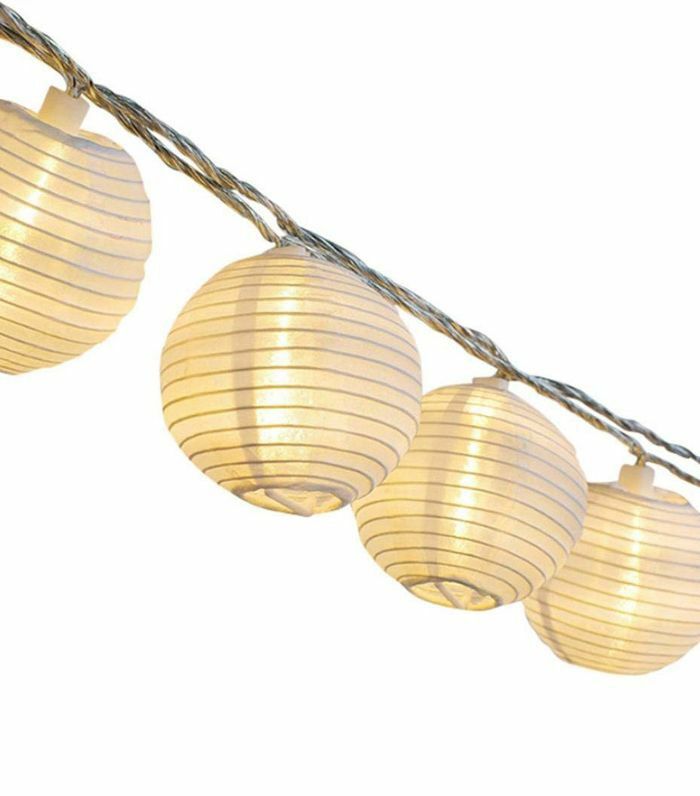 In case you haven't heard, paper lanterns are all the rage right now. Why not incorporate one into your Halloween décor to get the mood lighting just right? Use this quirky decanter to get the party started. 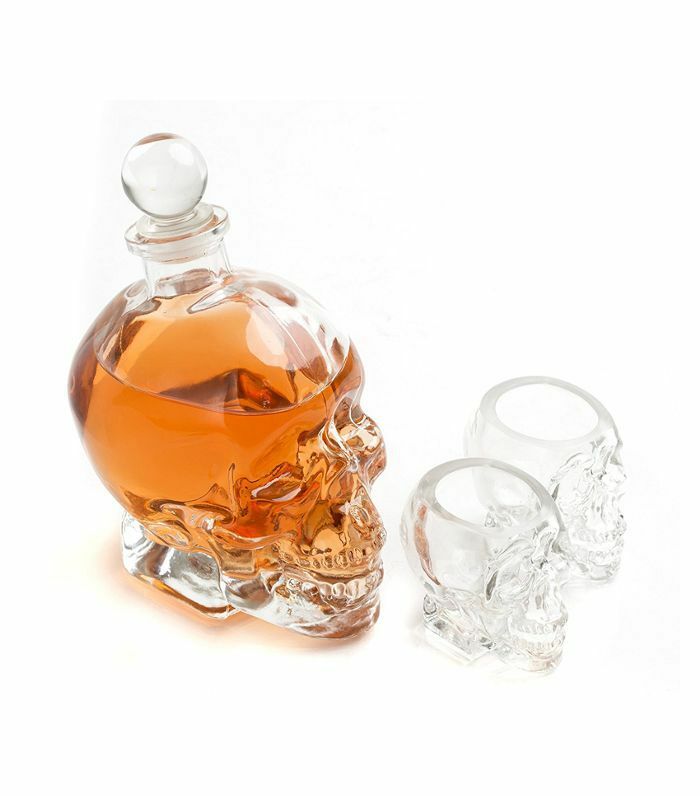 Pour the liquor of your choice in the skull-shaped vessel and serve up drinks in the equally spooky shot glasses. Put this gothic sculpture on display to set the tone for an eerie evening. Nothing says fall quite like velvet home décor. 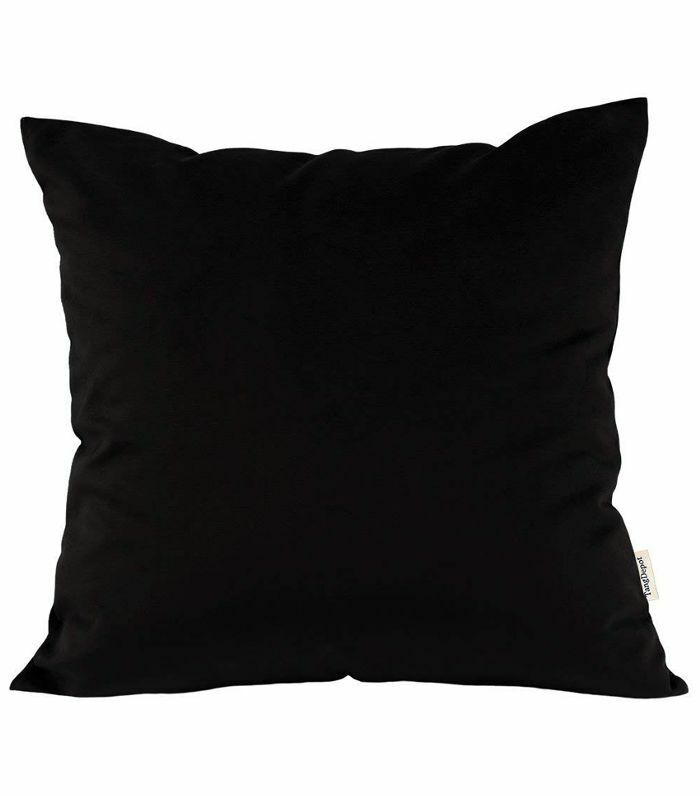 Swap out your usual throw pillows for black velvet ones. 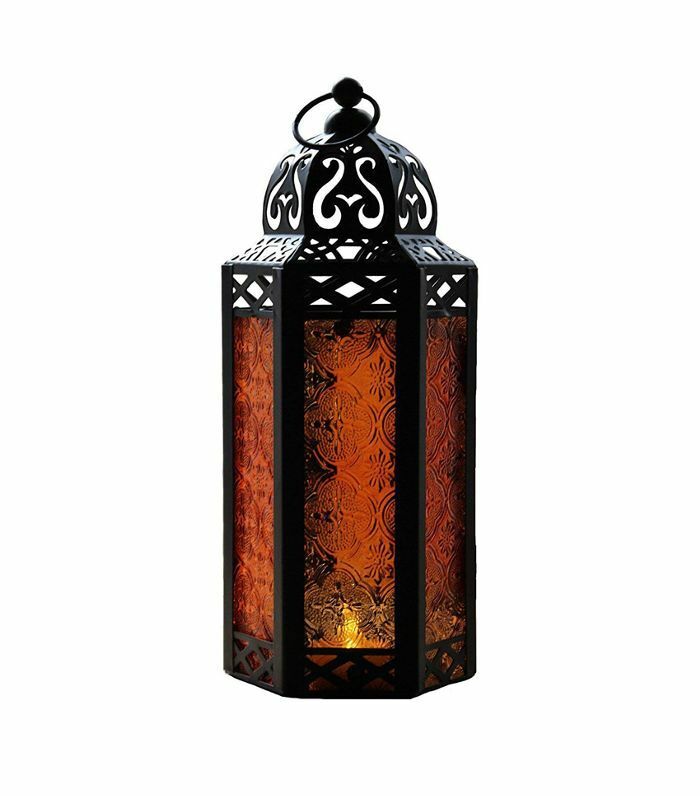 This Moroccan-style lantern gives off an amber hue fitting for Halloween but would look just as stylish sitting on the patio year-round. 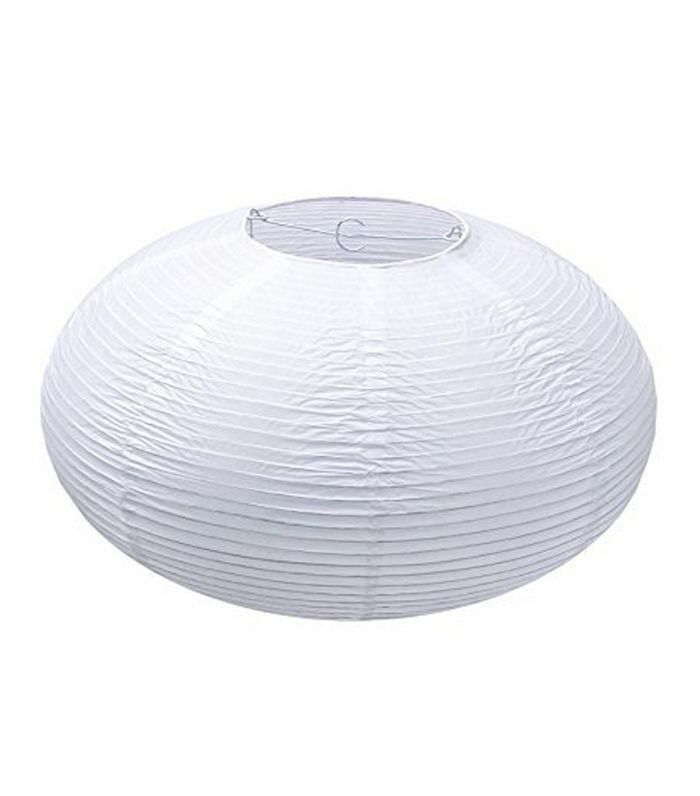 String these mini lantern lights across any outdoor area to decorate for Halloween in style. They'll make the whole evening feel enchanted. 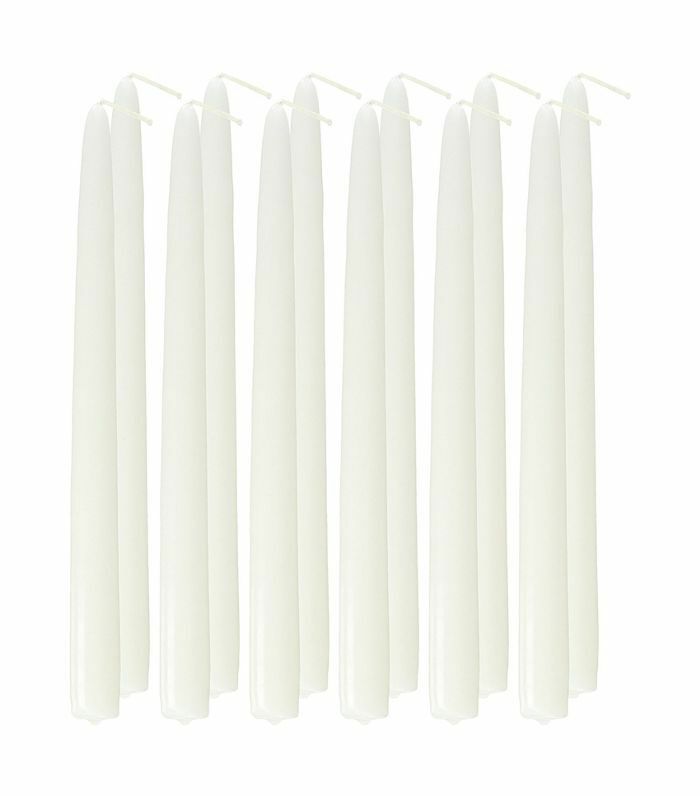 Let these taper candles create a haunted atmosphere in your home. A flickering candle sets the tone for any Halloween gathering. 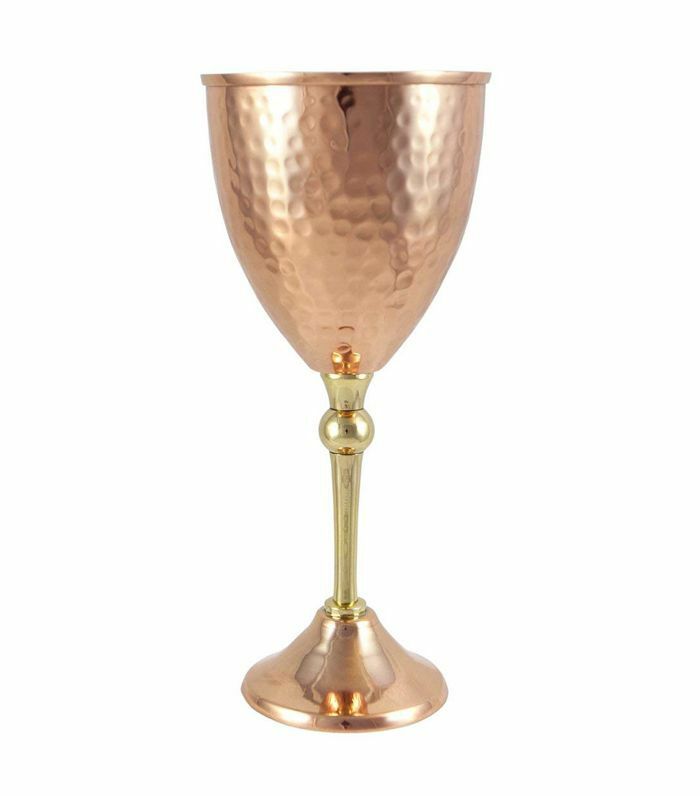 We'd sip wine from this copper chalice any day, but bring it out on Halloween to get in the spirit. 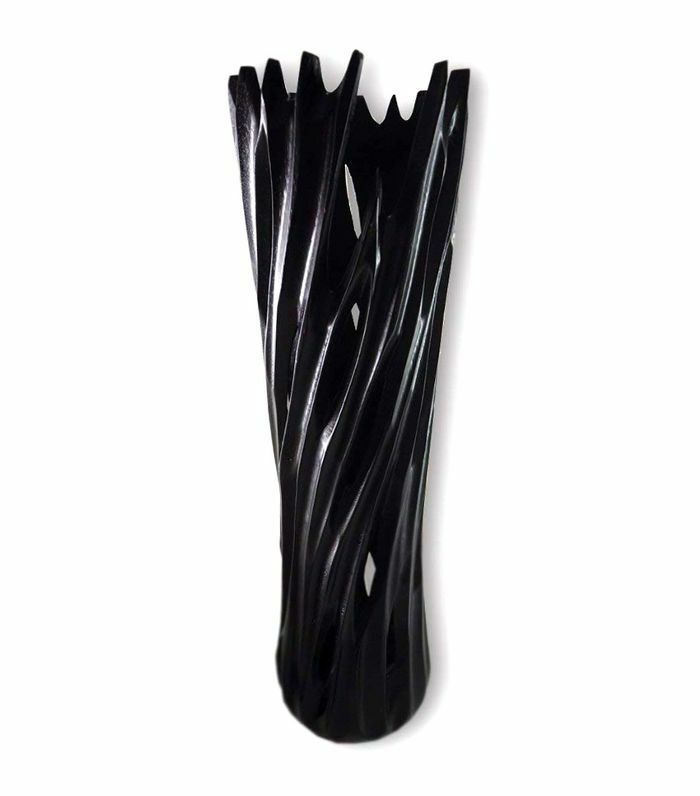 Display a few wilting flowers or branches in this gothic vase to give off major creepy vibes, or let it stand on its own. Trade in your usual table runner for a lace tablecloth. It will look festive and keep your furniture clean. 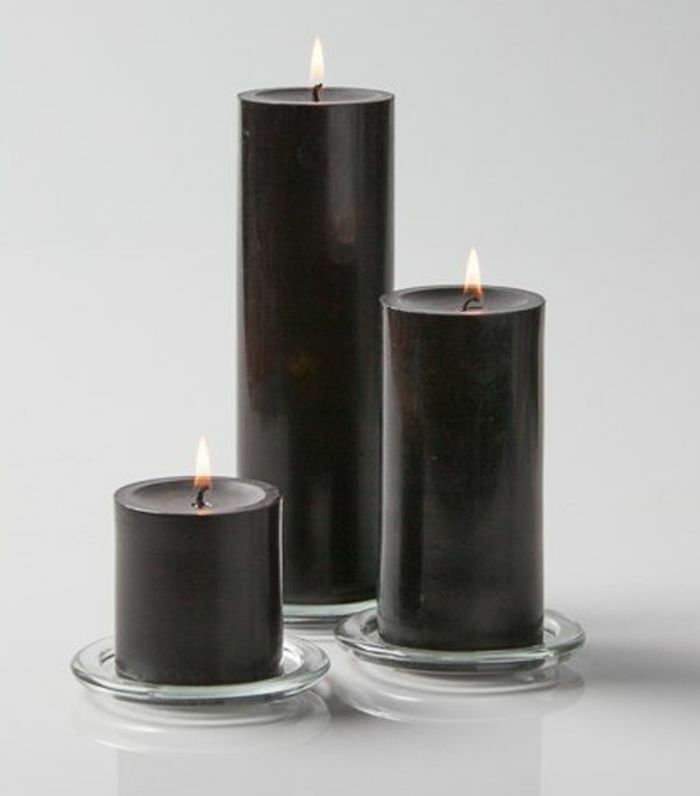 Spread thick pillar candles throughout your home to create an effortlessly spooky look. 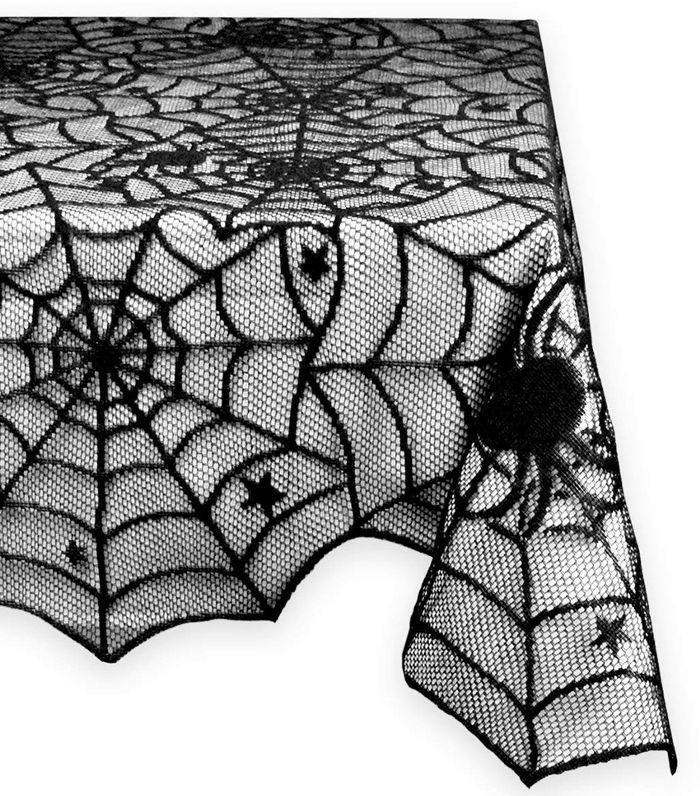 Up next: Shop the chicest Halloween decorations from IKEA.